Yeti Threads Online Store is Coming Soon! 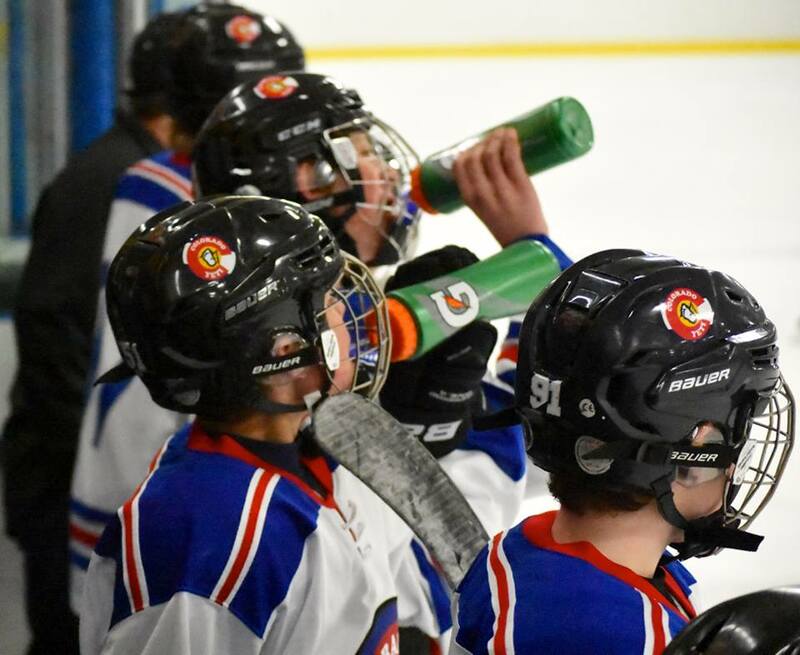 The Colorado Yeti Program is designed for the player who is committed to gaining a competitive edge through hard work and determination. Show your commitment on and off the ice ... Yeti Threads ! Fuel Your Yeti ...Yeti Threads !